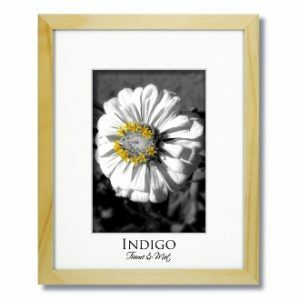 Looking for Natural Wood Frames? 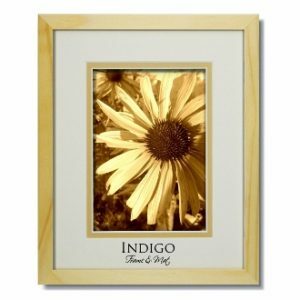 Indigo Frame and Mat offers some options in our Natural Light Wood Frame with or without mats. 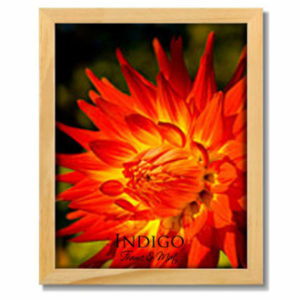 We invite you to browse our Natural selections.